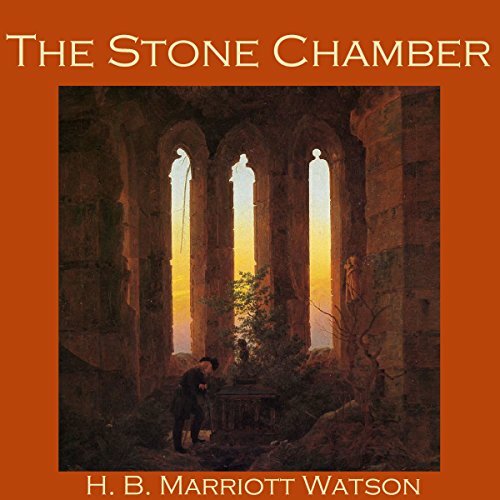 Showing results by author "H. B. Marriott Watson"
The Stone Chamber is a classic vampire story telling the strange and terrifying tale of a young man who takes up residence in an ancient abbey with a very sinister history. 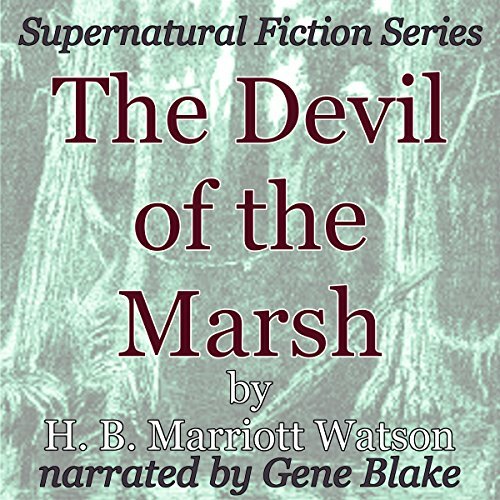 Henry Brereton Marriott Watson was a prolific writer of Gothic horror during his day. This short story, originally from 1893, is the tale of a man, in love with a magical swamp woman, who sets out to find her, in order that they may run away together and marry. But, before the two are able to leave, a menacing, sickly specter appears before the man, to object. A dastardly spy, a gullible young woman and a plot that ensures that the enemy meets his final comeuppance all feature in this short story. 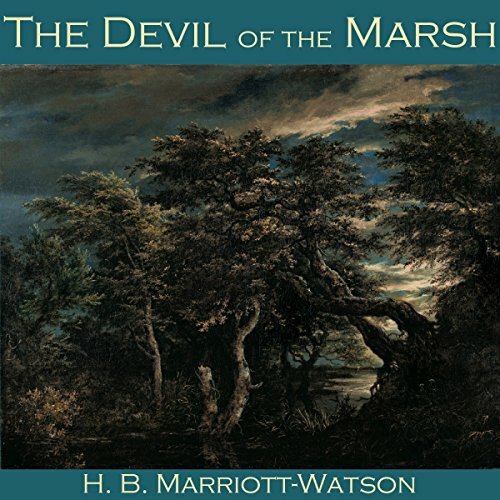 H. B. Marriott Watson (1863-1921) was a prolific author who wrote over 40 books, including 17 short story collections. His writing included adventures and historical romances, mystery, fantasy and supernatural fiction. 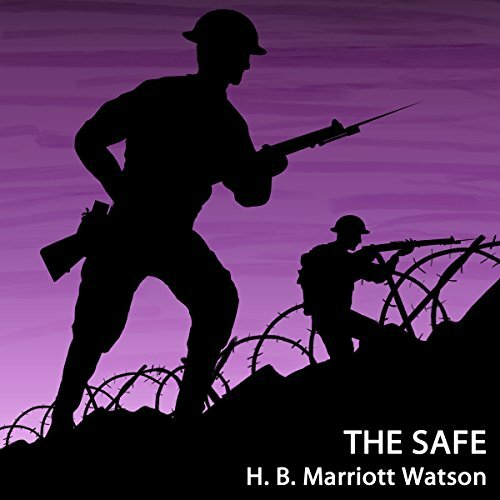 For the first nine years of his life, Marriott Watson lived in Australia. Early in 1873, Marriott Watson moved to New Zealand, where his father was incumbent of St John's, Christchurch.